Control rooms are areas set out and set up for the control and management of a service or facility. A control room is tasked with monitoring all aspects of that particular facility or the services that are on offer. Control rooms are most often used in security systems, but they are also popular for use in recording studios, flight control studios, television production studios, nuclear power plants, call centres and even fire departments. If you are looking for the right items of equipment to create control rooms for your business then take the time to take a closer look at our product range at Questek Advanced Technologies. 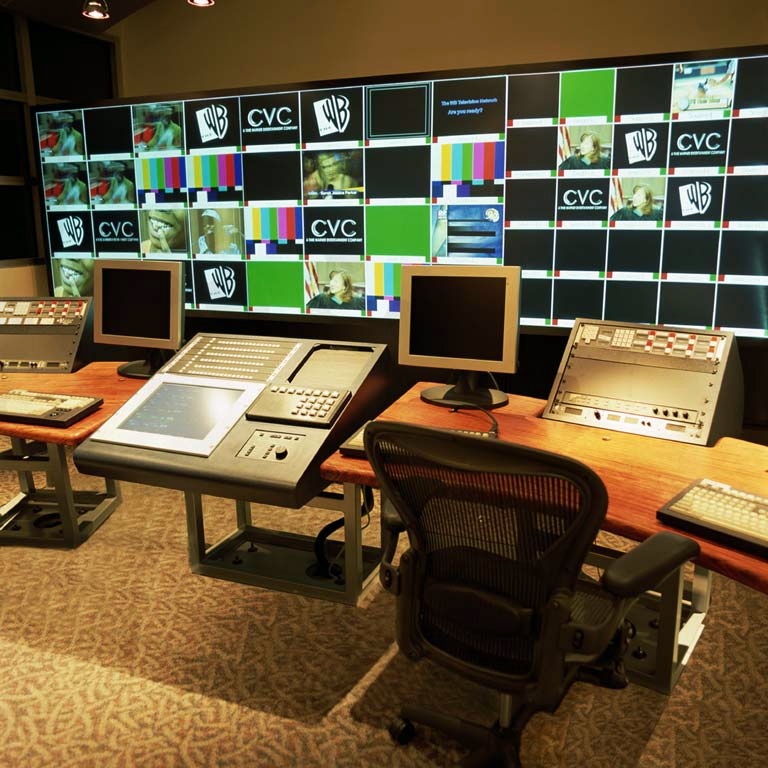 We have all the monitors, screens, systems and software required to set up control rooms of distinction. What’s more is that our team members will visit your premises and ensure that you are properly advised on what type of system you require and will then proceed to ensure that you are accurately quoted for this. The Questek Advanced Technologies team will also professionally install the system for you and further ensure that you and your team are shown exactly how to make effective use of your new system and be completely aware of all of its functions and features. Of course when it comes to control rooms you are going to want to rest assured that the systems and items of equipment that you have in place are absolutely reliable and unfailing in every possible way. At Questek Advanced Technologies we ensure that each and every one of our clients is provided with the markets leading products which offer only absolute product quality and value for money. When hunting around for any type of control rooms you are bound to find that Barco is a market leader. This particular company is one that is not just dedicated to presenting the market with top quality and reliable products, but actually spends a great deal of time bringing innovative and technologically advanced products and systems to the table as often as possible. The control room applications and systems presented to the market by Barco are designed to fully handle all aspects of control and monitoring, from projection to recording, play back and so much more. They are created to work flawlessly 24 hours a day and when it comes to repairs and maintenance you are guaranteed that they will handle this with professionalism and efficiency, and you can rest assured that parts and components will always be available when needed. If you choose to invest in Barco control rooms you can have the peace of mind that equipment you have purchased is reputable, sought out and comes with the various required guarantees. Barco is a brand that has earned itself quite a reputation as a leader in creating control room solutions for broadcasting and various forms of telecommunications. Their product range is proudly stocked by us at Questek Advanced Technologies as we want nothing more than to ensure that you are only presented with products that you can rely on – 100% of the time. Questek Advanced Technologies is a BEE compliant company with focus on presenting the best to each of its clients. When it comes to control room solutions for broadcasting you can expect to be presented with access to the best monitors, screens and control programs available on the South African market. We have been in operation for many years and use our extensive expertise and knowledge of the market to ensure that your every need is met, at a rate that you can afford. If you aren’t sure which systems and features to invest in then take the time to chat to one of our friendly and approachable consultants who will go out of their way to ensure that your control room is properly set up and that you are able to effectively and efficiently monitor and control the operations of your business and facilities. Take the time to chat to us about your needs and requirements when it comes to control rooms being set up for your business. Whether you are looking for a simple system or something complex, we will ensure that your every need and budget are catered to.